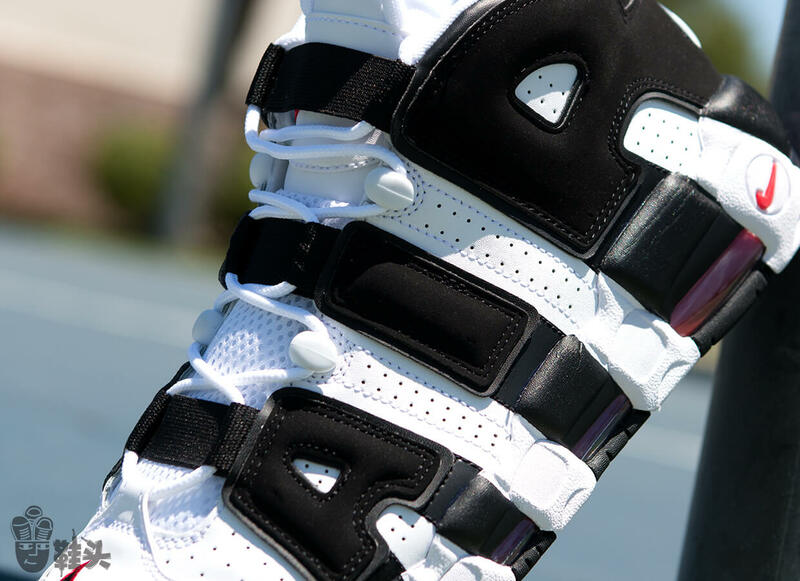 Joe Montana had Jerry Rice, Batman had Robin, and Michael Jordan had Scottie Pippen. 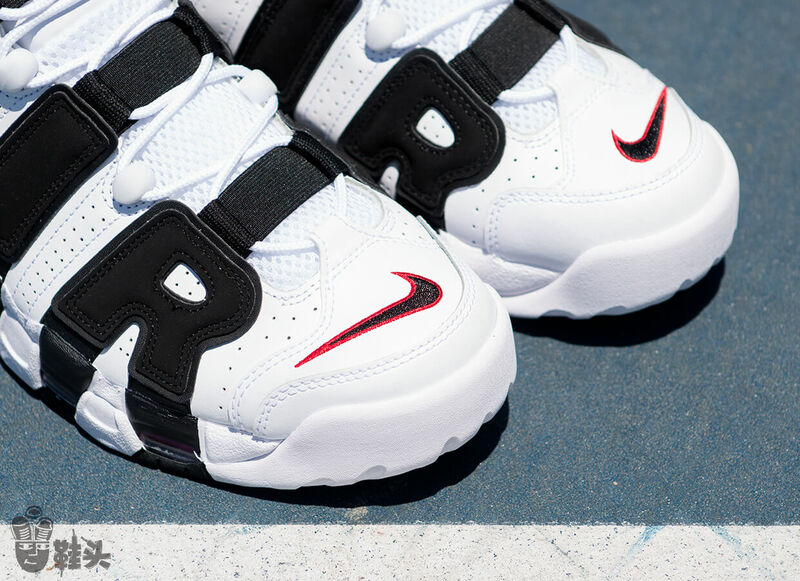 One of the greatest sidekicks to ever play professional sports, Pippen also made his mark with the kicks he wore on the court. 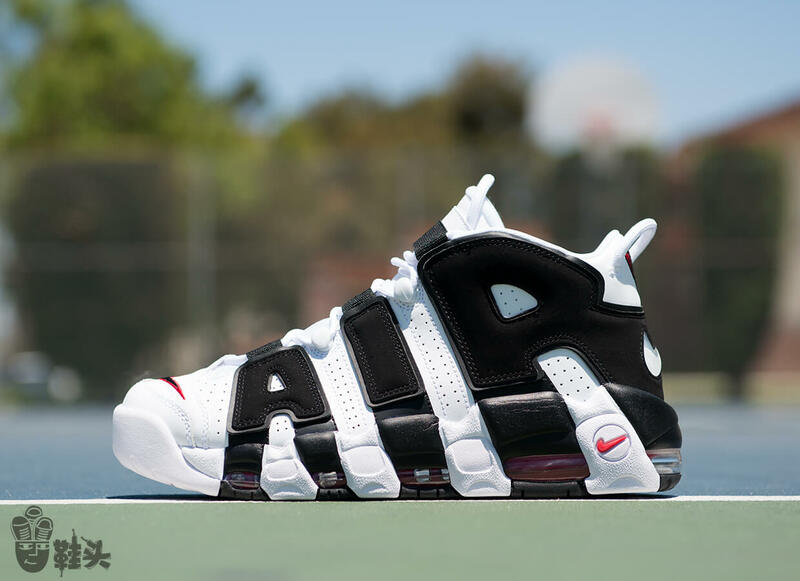 This summer to celebrate Pippen, Nike is dropping the Nike Air More Uptempo “Scottie Pippen.” This highly sought after retro model features a white, red and black colorway, signature “AIR” lettering on the side panels, and Pippen’s “PIP” logo on the heel. 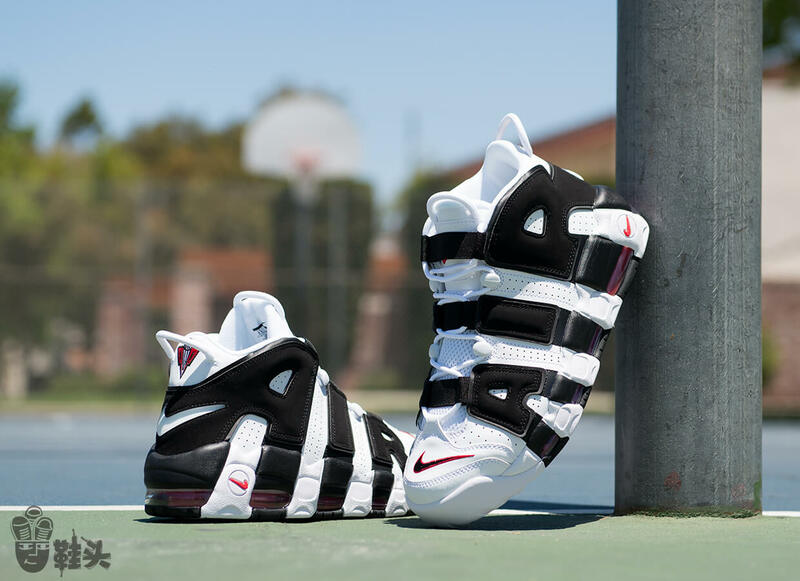 With the recent release of the Uptempo “Supreme” and now this Pippen PE colorway, 2017 is definitely a good time for Nike Air More Uptempo fans.